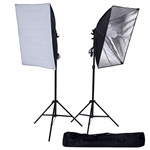 700W Photography Softbox Lighting Kit Photo Equipment Soft Studio Light kit - 27 x 20"
Photographers are meant for cherishing the special event memories for life! 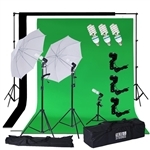 So, photography kits contribute most to the perfection of any event photography outcome. 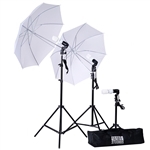 We have an astonishing range of Photography & Studio Kits to embark your any type of photography venture. 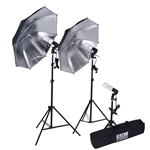 Photography lighting and equipment makes each event’s photograph a true masterpiece, apt for both professionals and apprentices. 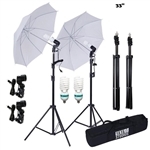 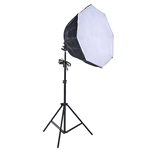 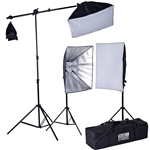 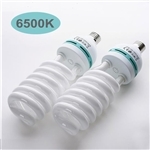 Photography kits contain the tools like lighting accessories, studio light umbrellas, lighting kit with backdrops and boom arm hairlight soft box. 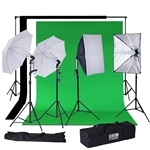 We have exclusively introduced all the photography essentials that can result into perfect event portraits, available at wholesale prices. 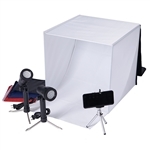 Why buy Photography & Studio Kits from RazaTrade?